Terrell Daily Photo: Is it over? 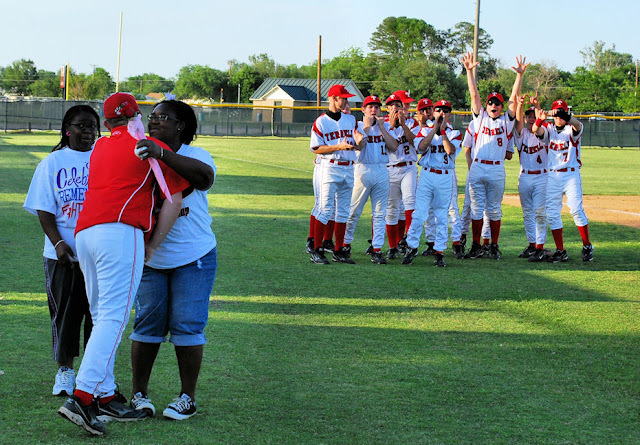 I posted an album on Facebook from Friday nights Senior baseball game. I still have the alumni game pictures to go through. They should be posted on FB sometime tonight.